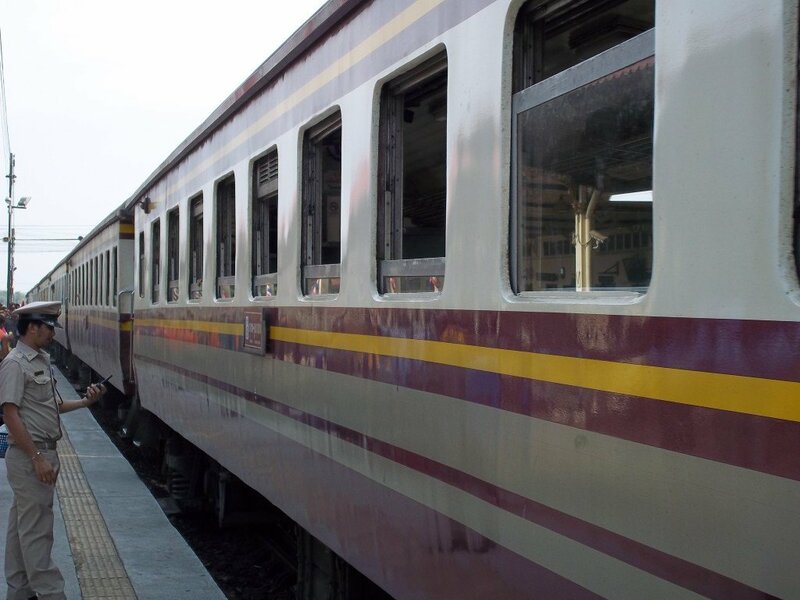 The fastest train service between Chiang Mai and Lopburi is on Train #8 departing from Chiang Mai at 08:50 and scheduled to arrive in Lopburi 8 hours 36 minutes later at 17:26. The slowest service between Chiang Mai and Lopburi is Train #102 departing at 06:30 and scheduled to arrive in Lopburi some 11 hours 35 minutes later at 18:05. 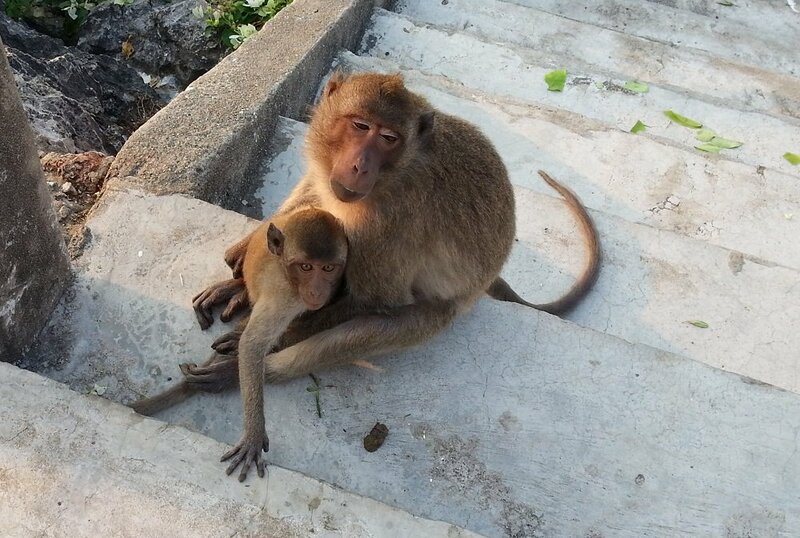 Lopburi is most famous for the Khmer temple of Prang Sam Yot where a large group of macaque monkeys live. If you are coming to Lopburi for the Monkey Festival, which takes place in November each year, we recommend travelling by train as the roads get very busy because of the large number of visitors. Make sure you book your train ticket in advance. Chiang Mai train station is 3.7 km by road from the Tha Phae Gate at the edge of Chiang Mai’s Old Town and about 1.9 km walking distance from Chiang Mai’s Night Bazaar area. It’s too far to walk from Chiang Mai train station to either the Night Bazaar Area or the Old Town so take either a shared pick up truck taxi or a tuk-tuk. Expect to pay around 100 THB for the trip from the Old Town. There are some restaurants and small shops in, or near, the railway station to buy some drinks and snacks for the journey. Lopburi train station is within 1 km of the Lopburi river and the main temples, which are famous for being home to large numbers of monkeys. The bus station and town centre are a 3 km taxi or tuk tuk journey away. Expect to pay around 80 THB. Not so many tourists come to Lopburi and it is for this reason a relatively cheap place to travel around, stay in a hotel, or eat in a good restaurant.